iPhonsta Theme is an exclusive free premium wordpress theme made for iPhone but it also looks great under other mobile phones and gadgets. 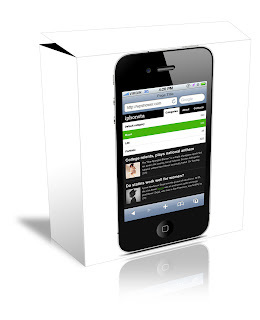 iPhonsta wordpress theme is an easy way to expand your visitor’s loyality by providing them mobile version of your website or using this free wordpress theme as a standalone site. iPhonsta theme has a fluid layout, fits the screen and configuring font size automatically.